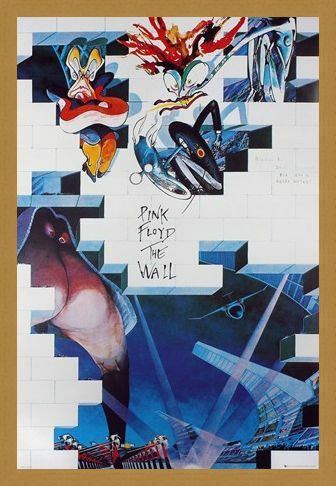 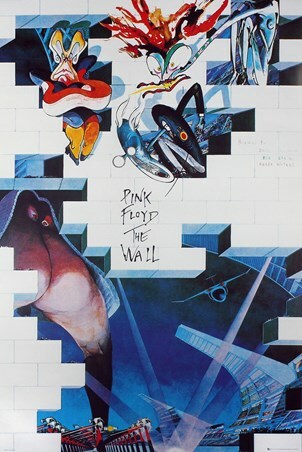 Music Maxi Poster: The Wall is the eleventh studio album by famed rock band Pink Floyd and was released as a double album along with a grand tour, famous for its theatrical effects! 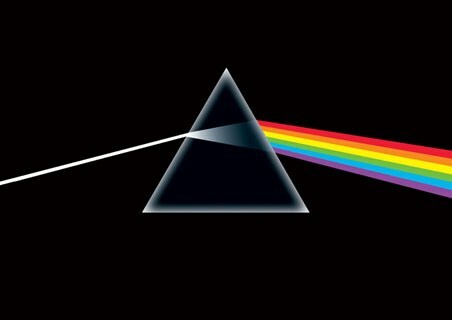 These elements saw the album adapt into a horror musical following the dysfunctional 'Pink' who Roger Waters based upon himself. 'The Wall' is definitely one of Pink Floyd's harsher albums based around the theme of isolation. 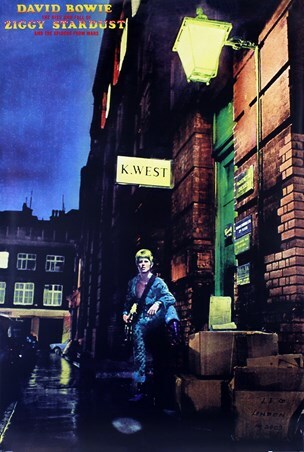 If you were a fan of this hit 1979 album then this iconic and abstract poster deserves a place on your wall, let's be honest, your guests would have seen nothing like it! High quality, framed The Wall, Pink Floyd poster with a bespoke frame by our custom framing service.